Is the BDS Movement a success or failure? 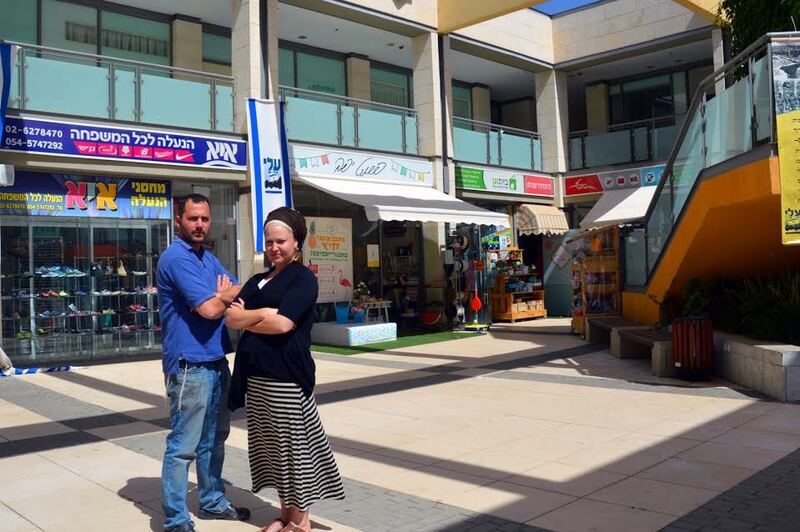 ​​In an exclusive interview, Gedaliah Blum, who runs the Dapei Katom organization together with his wife Elisheva, speaks out about the daily struggles that small businesses in Judea and Samaria face due to the BDS Movement. At the same time, Blum emphasized that the BDS Movement is largely a failure. 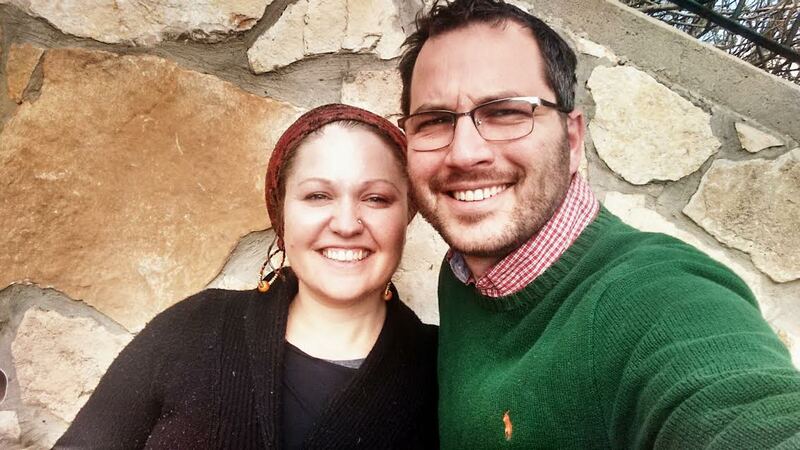 Gedaliah Blum together with his wife Elisheva runs the Dapei Katom organization, which for the past 7 ½ years has worked closely with 2,500 businesses in Judea and Samaria, promoting them in Israel and internationally. (They are currently launching a new project to help build and promote more than 100 ecommerce shops from businesses located within Judea and Samaria.) They will be working together with an international pro-Israel organization and an Israeli government funded project that seeks to assist small businesses located in Israel’s periphery including in Judea and Samaria. Since they are working with local businesses in Judea and Samaria, they witness firsthand how the BDS Movement is influencing the Israeli economy. The question remains, are they negatively affecting the economy? Are they changing views and creating an environment of anti-Israel sentiment? Blum believes that the BDS Movement would have been successful if they stuck to going after businesses in Judea and Samaria. For that, he claimed they would enjoy the support of the European Union, the US State Department and the UN. However, since they broadened their boycott to include all of Israel and everyone who does business with Israel, they have lost most people who support Israel’s right to exist. Blum claims that they are merely a loud minority but by having a call for action, he stressed that BDS portrays themselves to be bigger than they actually are. “The BDS Movement is very well organized,” Blum argued. “If I were BDS and I wanted to shut down free speech, I would think shutting down a lecture is a success. They don’t care about human rights or justice. They will do violence. A lot of these people are what Stalin called useful idiots. They have been corrupted into thinking Israel is an apartheid state and that they are acting just and legitimate.” For this reason, Blum emphasized that pro-Israel groups must have a call for action in order to “make them into the small people they are.” He argued that the best way to do this is to have a buycott of Israeli products from Judea and Samaria. Blum stressed that if someone wants to be part of building up Israel, they should purchase all of their goods from the Judea and Samaria mall, which is currently in development. This campaign is a philanthropic endevour which they are raising funds.